Mediation is a proven and effective way of resolving disputes. A mediator spends time with the parties to the dispute, and helps them reach their own settlement. 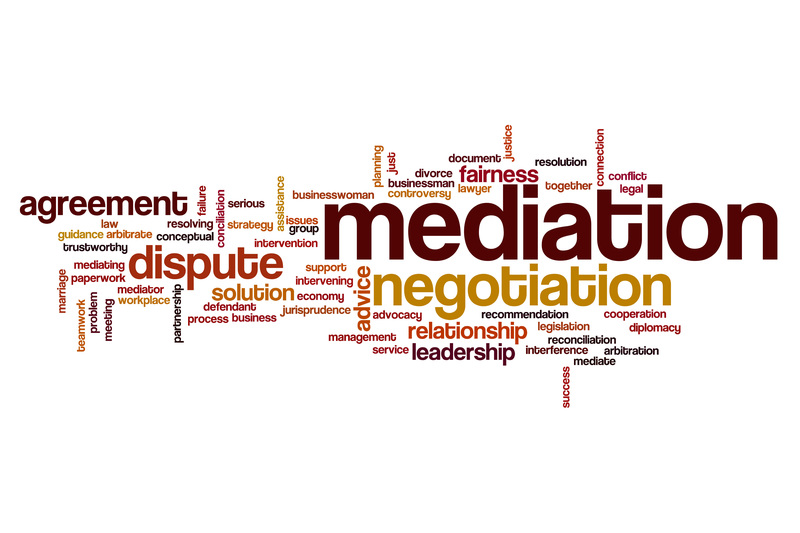 The mediator is neutral, and the mediation process is voluntary, non-binding, and ‘without prejudice’. Success rates: the great majority of Mediations are successful and end in agreed settlements between the parties. Speed: mediation sessions can be set up in days or weeks, rather than months or years. Cost: cases settled through Mediation cost substantially less in legal fees and management time. Flexibility: mediation is voluntary, non-binding and without prejudice. There are no formal rules of procedure, so the Mediator can use the process flexibly to suit the circumstances of the dispute and the people involved. Parties in charge: the parties to Mediation are in charge of the process, and reach their own settlement. This is very different to litigation and arbitration where the procedure is rigid, and a judge or an arbitrator makes a binding decision. Improved communications: people in conflict tend to take up rigid positions and resort to communicating through solicitors. The face-to-face meetings which occur at a mediation allow open communication directly between the parties and the carefully managed transfer of information by the Mediator. 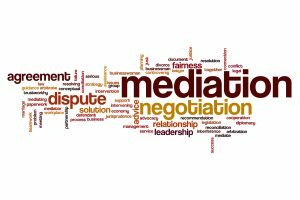 The mediator takes care in controlling the mediation to help prevent passions and emotive language interfering with the settlement process. Addressing unreasonable claims and expectations: the careful analysis of the dispute which takes place in the private and confidential meetings with each party, serves to put the case safely into perspective, and a skilled mediator can succeed in getting a party to view the case from the other party’s perspective.